GastroFest is Jacksonville’s foremost food festival, showcasing the best tastes of the First Coast. This culinary celebration of the local food scene draws a wide audience from across Northeast Florida. 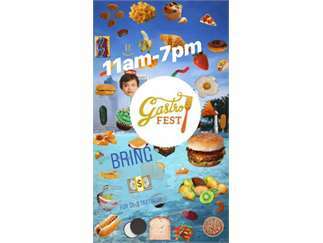 We pride ourselves on highlighting a wide array of participants, including chefs, breweries, authors and more.GastroFest returns on March 23, 2019, at Friendship Fountain Park & MOSH! 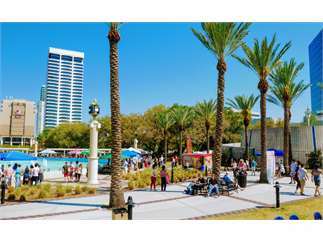 Food lovers of all ages are invited to join us on the Southbank of Jacksonville’s beautiful St. Johns River next to Friendship Fountain Park and the Museum of Science & History (MOSH).